As part of the Danish Council for Independent Research's Sapere Aude Elite -program (2012-) I am currently concucting the large research project THE GARDEN : AESTHETIC RECONFIGURATIONS OF NATURE in collaboration with ARoS, Aarhus Art Museum.Under the impression of the Anthropocene thesis and climate change I examine our relation to nature, and how the ways in which we haven given shape to nature in art, gardens and food have expressed who 'we' are - our worldviews and self perceptions. I am still in the afterrun of my last large research project A World in Sound on audio culture, sound art, the sonic anthropocene, sound and cultural memory. Currently I am working with podcast at museums. My research takes placewithin the Nordic Network for Resreach on Sound Art, which I initiated in 2013, Center for Sound Studies (AU), the research program in Environmental Humanities (AU) and I am loosely affiliated with AURA (AU). 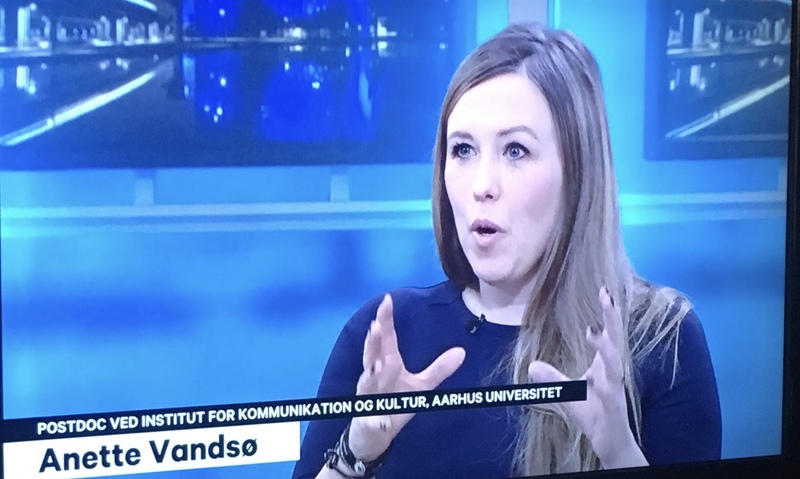 I have taught courses at Aarhus University since 2003 covering a broad range of disciplines within Aesthetic, Cultural and media theory as well as musicology and sound studies.